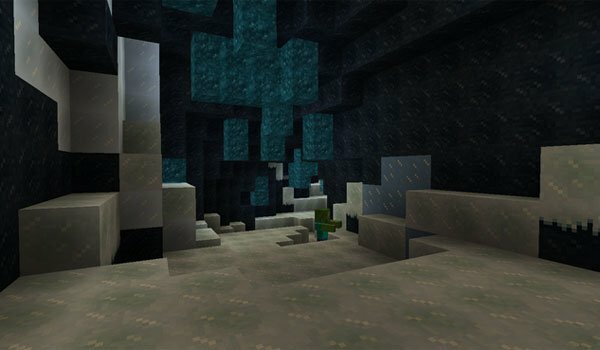 Three new underground biomes to discover. 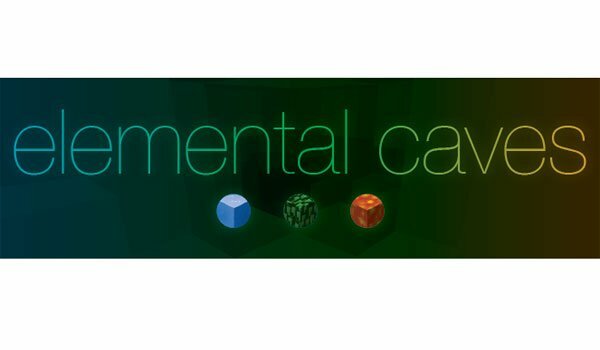 Elemental Caves 1.7.2 is a mod which adds a wider range of assortment to the depths of Minecraft cubic worlds. So we currently can find three biomes, each inspired by an “element”, fire, ice and forest. Each of these new underground biomes are generated whose temperature or weather conditions are similar. This mod aims to encourage exploration in the deep fields, beyond the search for minerals, since these new biomes, you can find new decorative blocks and new objects, as well as powerful armor, tools and weapons. These caves contain certain additional risks, so the author of the mod recommended to start visiting the “forest caves”, following the ice caves and finally the fire ones. How to install Elemental Caves Mod for Minecraft 1.7.2? Three underground biomes, ready to be explored!